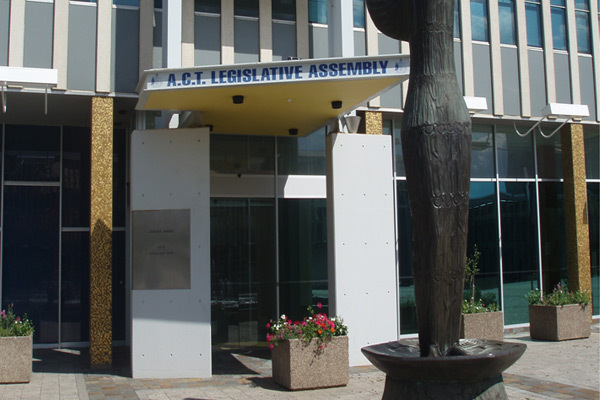 The project involved an upgrade to the main entrance at the Legislative Assembly. The upgrade consisted of the installation of a glazed façade, automatic doors, magnometer, security desk and new mechanical unit. The existing parquetry floor was removed; in-slab heating installed and new parquetry tiles were laid. 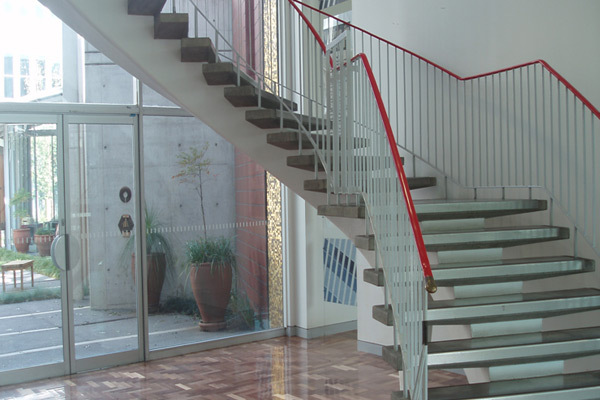 Careful planing and coordination ensured the entrance remained fully operational at all times during the project.